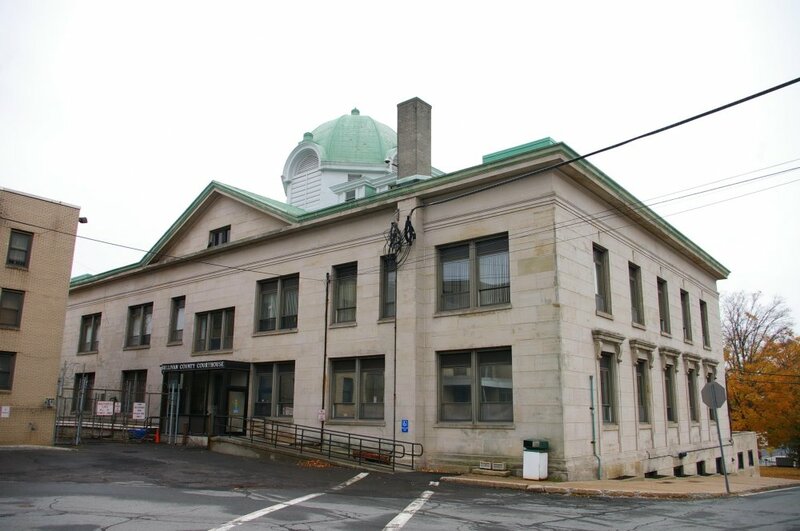 Sullivan County is named for John Sullivan, who was an American Revolutionary War general. 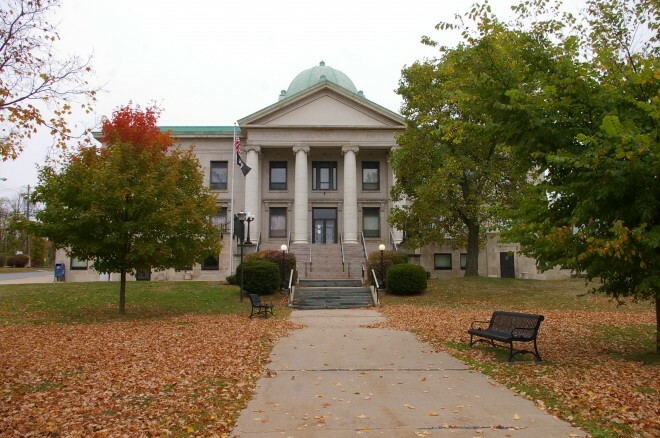 See: The architect, William J Beardsley of Poughkeepsie , designed courthouses in Chautaqua County, Dutchess County, Franklin County and,Greene County County. 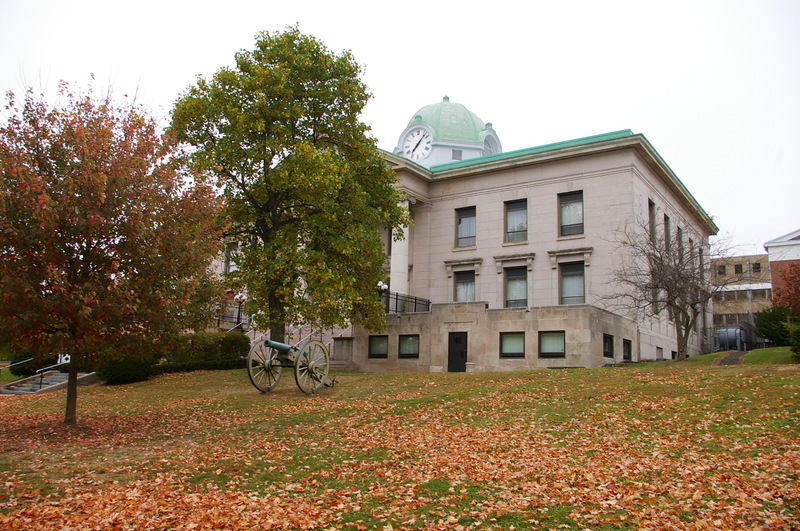 Note: The previous courthouse was designed by Thornton MacNess Niven and built by Samuel Bull of Orange County in 1845 at a cost of $6,790. 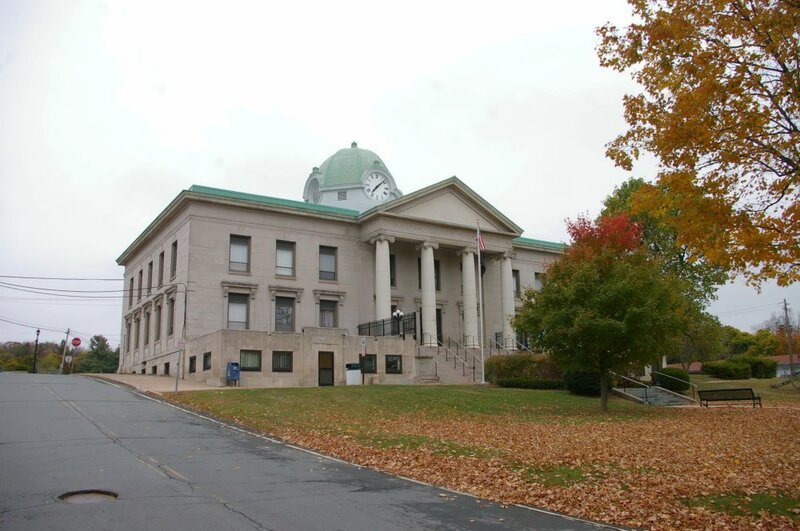 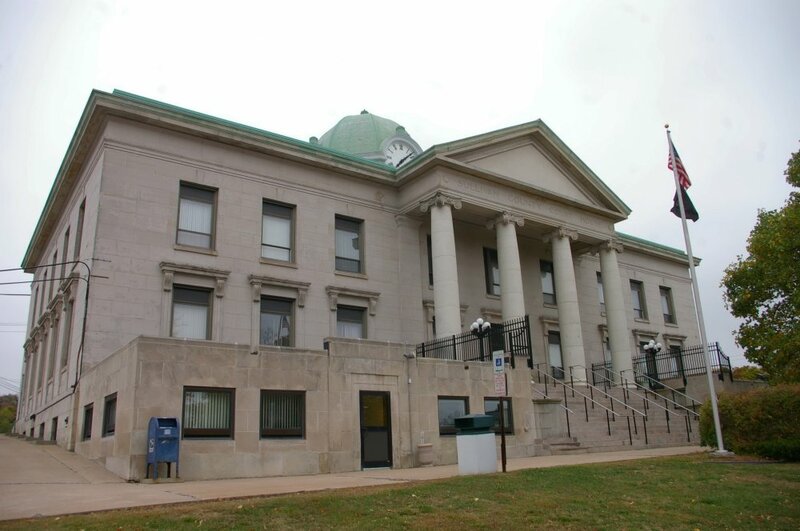 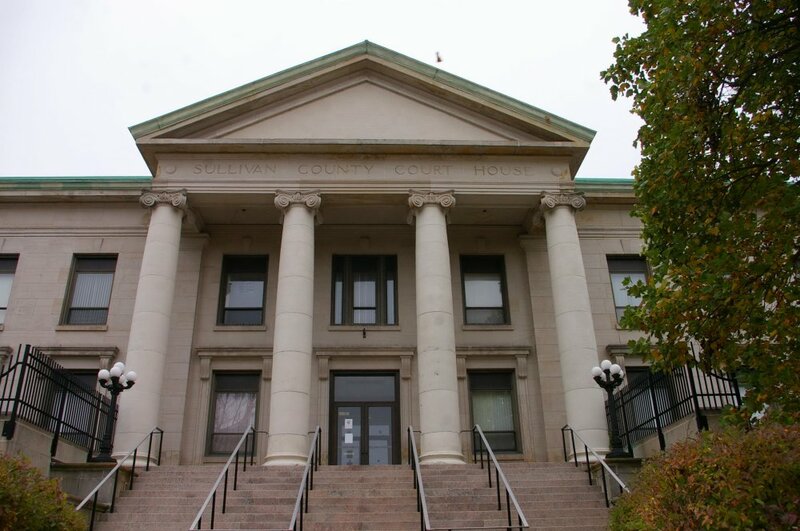 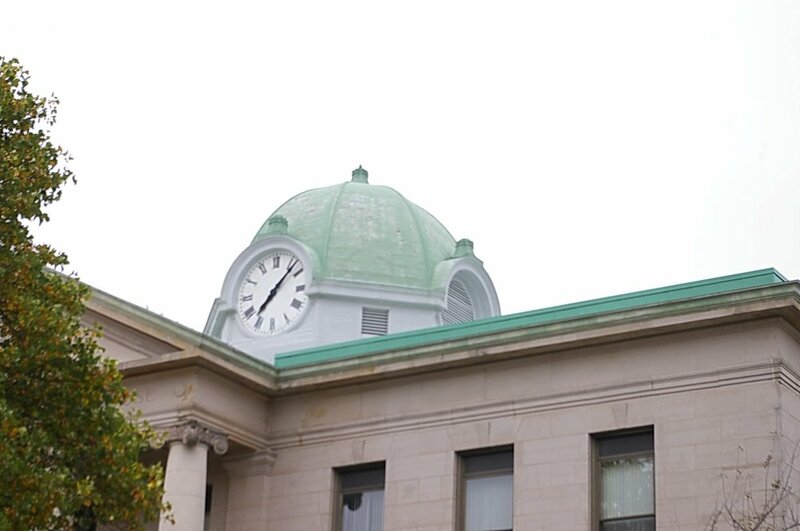 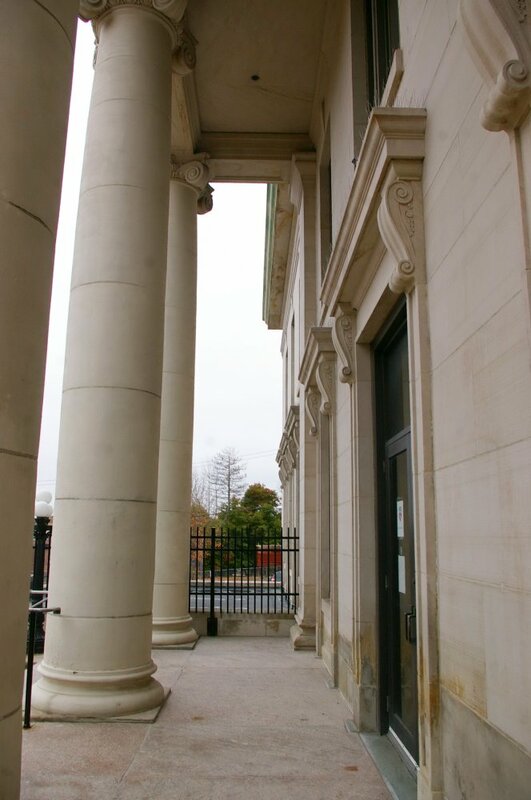 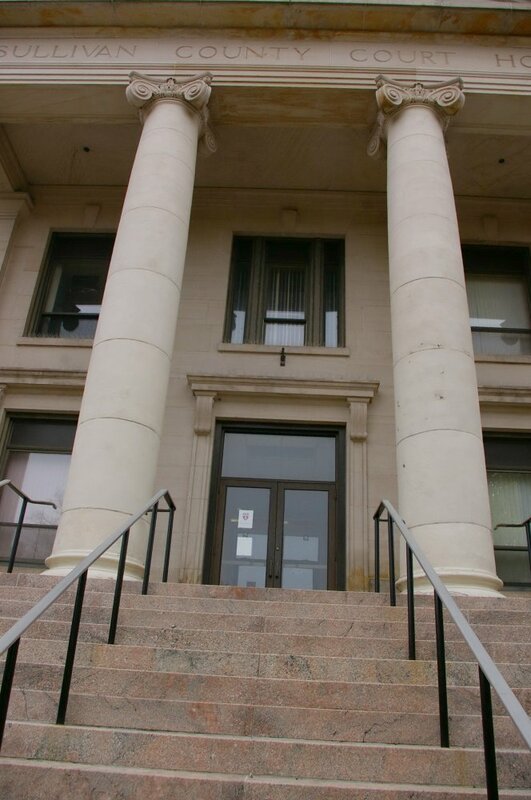 The cost of construction of the present courthouse was $142,800.